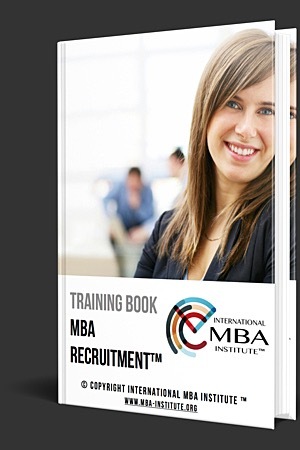 About International MBA Institute - How can we help you? 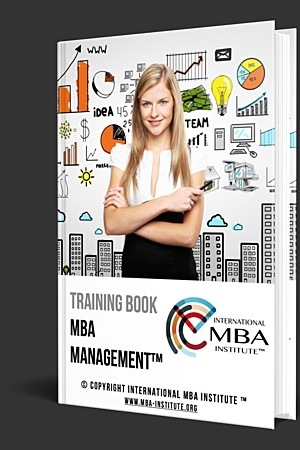 How Can International MBA Institute Help You? Your MBA degrees resonate and work very well in the market. They create immense skills and knowhow for our students like yourself. 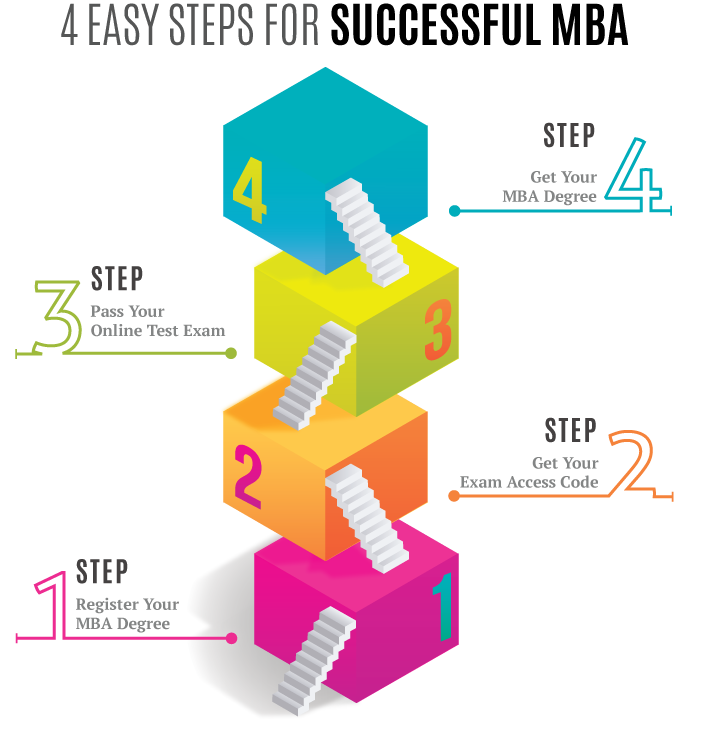 These skills and knowhow are very important for your personal growth as well as your professional development with your career. The best proof for this global recognition and acceptance is that: Every single day we receive success stories from our students who found new jobs or secured promotions. Beside their focus and willingness to succeed, these women and men demonstrate confidence with skills and knowhow we have been helping them to learn. Import Notice about Accreditation: Our parent organization, CreoCloud (Official name: CreoCloud GmbH or CreoCloud LLC) is an officially registered corporate entity whose official purpose includes providing education and business management services. 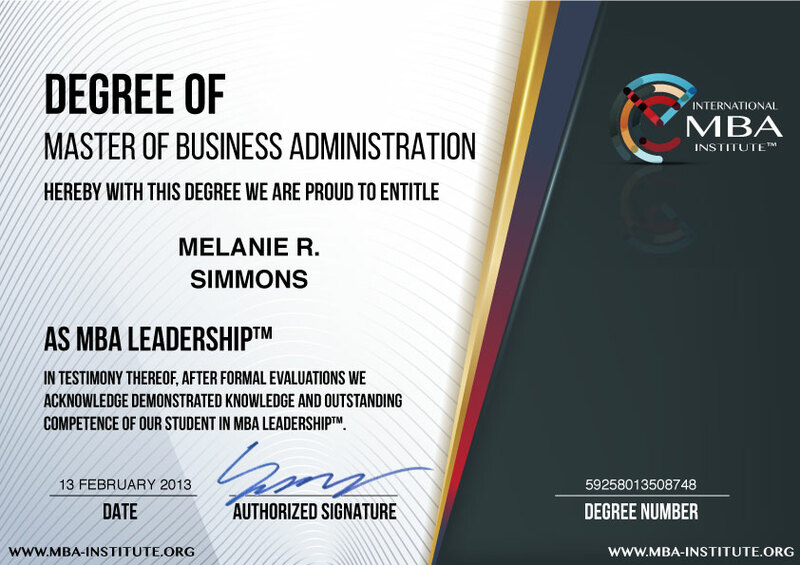 Therefore, you can register and get your MBA Programs with your peace of mind. 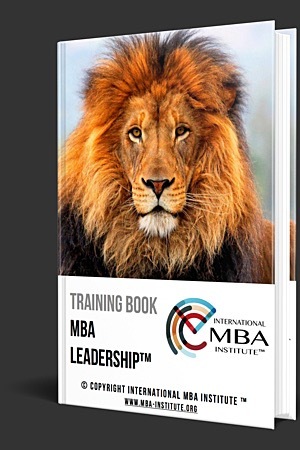 International MBA Institute provides 8 major Online MBA Degrees which are designed by our consortium of renowned Business and People Leaders, Coaches, Mentors, Experts and Authorities from all major Industries. 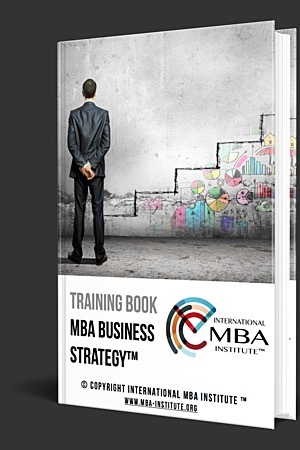 We guarantee that Your Free Online Training will make you pass Your MBA Degree Exam! 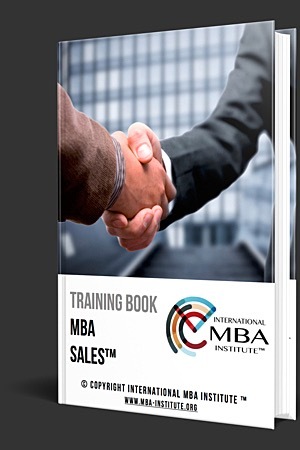 Your MBA Training Programs prepared by our consortium of renowned Business and People Leaders, Coaches, Mentors, Experts and Authorities from all major Industries are available to all visitors of International MBA Institute’s web portal. 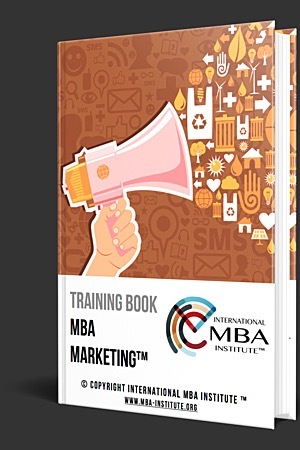 Your Online MBA Training Materials are accessible under Your Free MBA Books and Your Free Premium MBA Training items from the top menu. 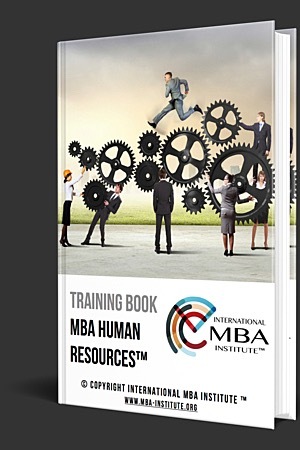 Your Accredited MBA Degrees comprise multiple-choice Test Questions. 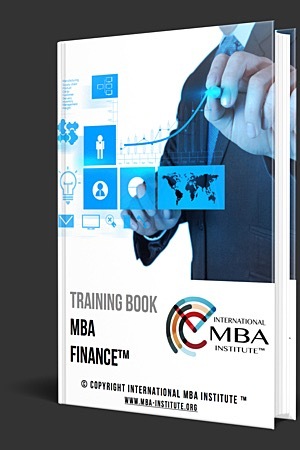 Reading your Online MBA Training Program will be very helpful for MBA Professionals like you to acquire the knowhow to pass your MBA Degree Examinations and to get your Accredited MBA Degrees. Please have a look at Frequently Asked Questions (FAQ) page in case you may have some further questions about your MBA Degrees.